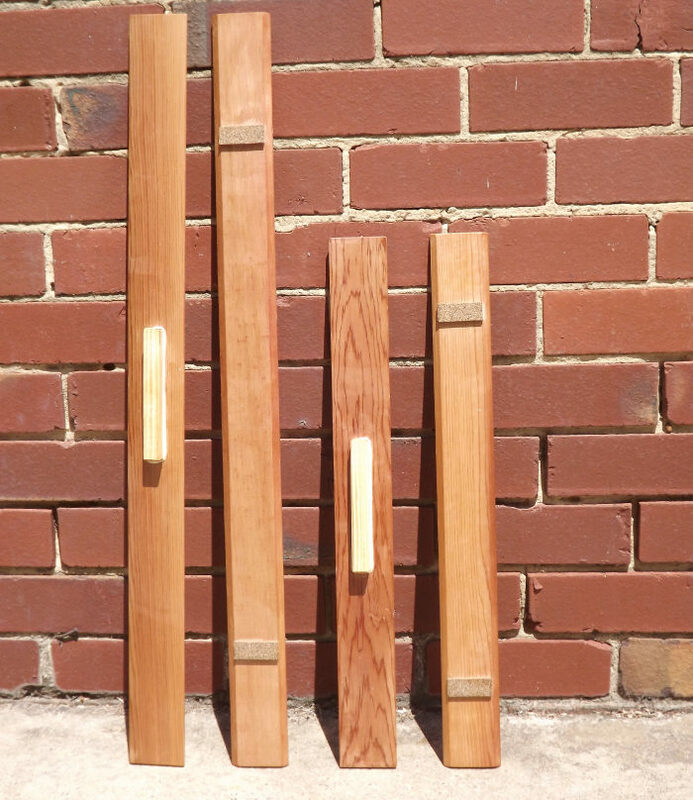 We also manufacture and supply wooden Tuckpointing Straight Edges. Beveled edges are included to help with tuckpointing. Available in standard 650mm and 850mm lengths. We also now supply 350mm long straight edges for vertical tuckpointing work as many tradesmen have enquired about smaller straight edges (coming soon to our shopping cart) . We can manufacture and supply custom straight edges up to 2.1metres long for professionals. PLEASE NOTE regarding local Australia wide delivery only: Straight edges are too large to fit inside a 3kg or 5kg Next Day delivery Australia Post Express Post Satchel so we have to send all Straight Edges inside a Postal Tube, or two postal tubes taped securely together. So the fastest delivery method within Australia is Express Parcel Post which is 2-3 days not next day delivery. Unfortunately our website shopping cart calculator bases shipping method only on weight not size so please do not expect next day delivery as next day delivery is only available for anything that we can fit inside an Express Post Satchel. 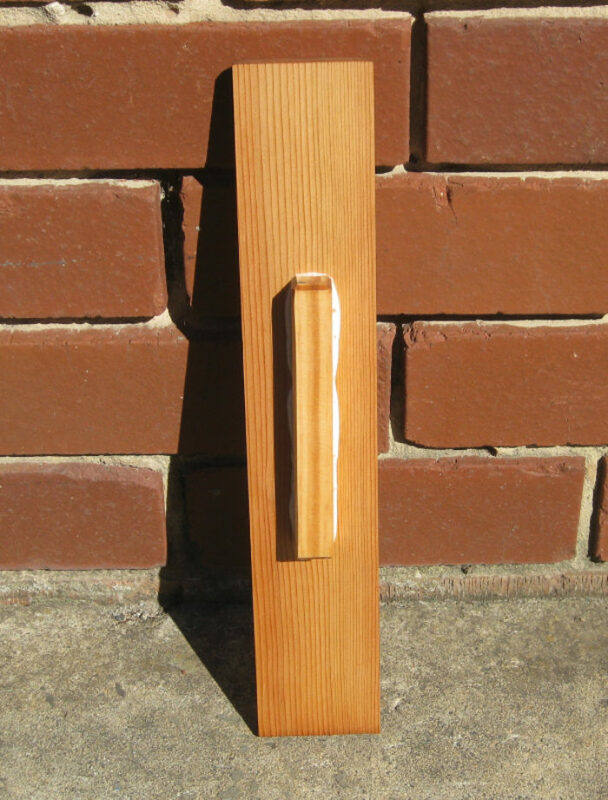 Made from special high quality timber for durability, straightness and moisture resistance.